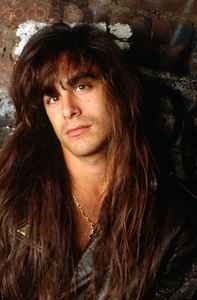 Dan Spitz was the lead guitarist for Anthrax from 1983 until 1995. After he was fired from Anthrax, Dan left music altogether and became a certified Swiss watch maker. He returned to the band in 2005 for 2 years of touring. Since then, he has returned to watch making and repair and leads the band Red Lamb. Dan is also the brother of one-time Black Sabbath bassist Dave Spitz and was an early member of Overkill. Anthrax Anthrax - Through Time P.O.V.